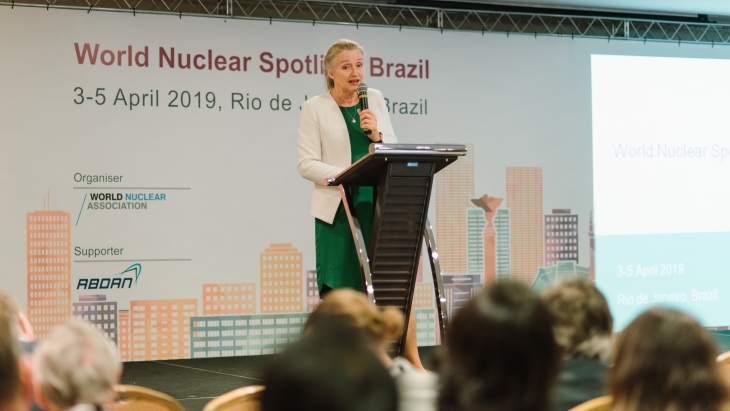 A team of International Atomic Energy Agency experts has completed a Pre-SALTO (Safety Aspects of Long Term Operation) review at Brazil's Angra 1 nuclear power plant. Plant operator Eletrobras Eletronuclear is preparing to apply to extend the pressurised water reactor's operating lifetime from 40 to 60 years. JSC Isotope is to supply isotope products to Brazil under a five-year agreement signed with the National Nuclear Energy Commission (CNEN). According to the agreement, which is in addition to Russia's current weekly supplies to Brazil of molybdenum-99 (Mo-99) and iodine-131, JSC Isotope will supply lutetium-177, yttrium-90, cobalt-57, and sources of ionizing radiation based on iridium-192 and germanium-68/gallium-68 generators. Russia's Rosatom has signed a memorandum of understanding with Brazilian companies Centrais Elétricas Brasileiras (Eletrobras) and Eletrobras Termonuclear SA (Eletronuclear) to promote cooperation in nuclear power. It includes the possible construction of a new nuclear power plant in Brazil, Rosatom said. A memorandum of understanding to further promote cooperation in nuclear energy has been signed between China National Nuclear Corporation and Brazilian power company Eletrobras and its nuclear subsidiary Eletronuclear. The agreement covers the completion of Angra unit 3 and possible follow-up projects. 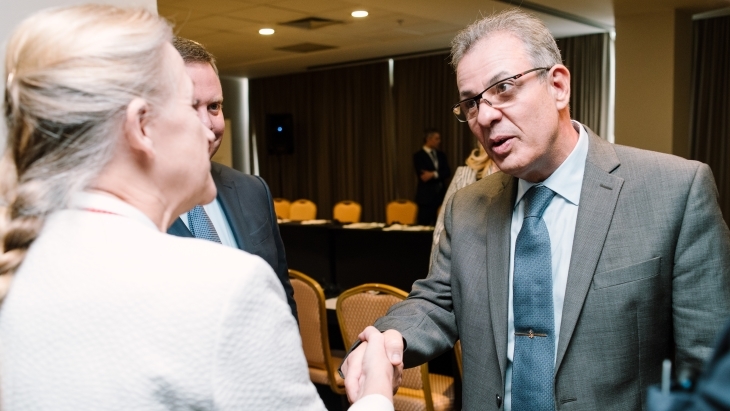 Industrias Nucleares do Brasil has started work on its Engenho mine in Brazil's Bahia state. The company said the move was a "decisive step" towards resumption of domestic uranium production. 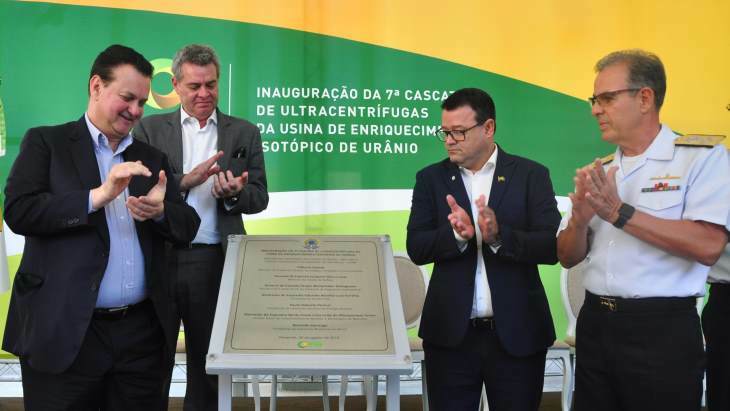 United Innovation Corporation, a subsidiary of Russian state nuclear corporation Rosatom, has signed a memorandum of understanding with Brazilian consultancy CK3 for the development, construction and operation of an irradiation centre in Brazil. The document was signed by the director-generals of the two companies, respectively, Denis Cherednichenko and Renato Cherkezian.